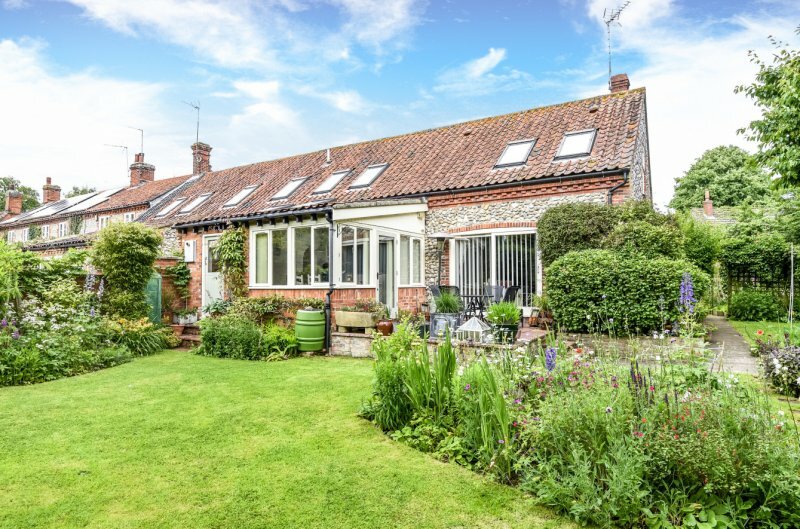 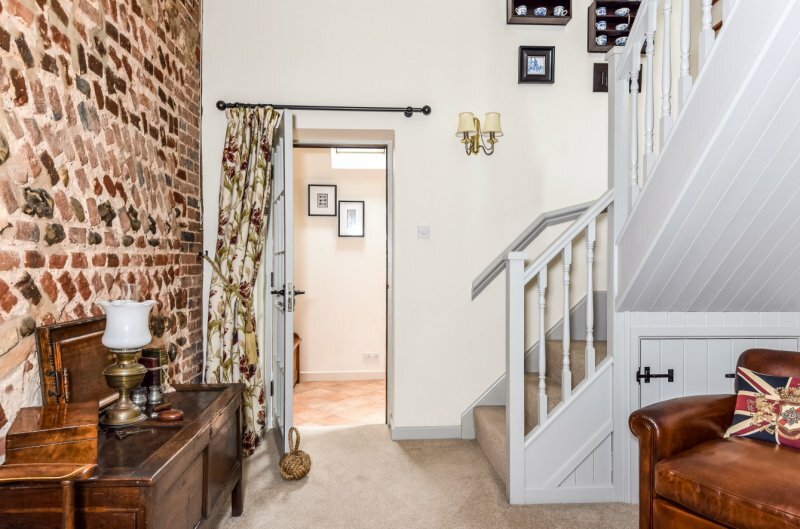 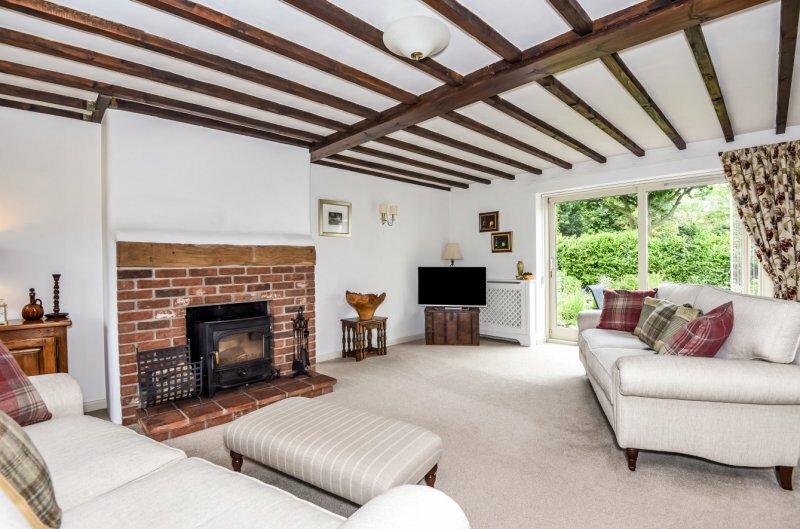 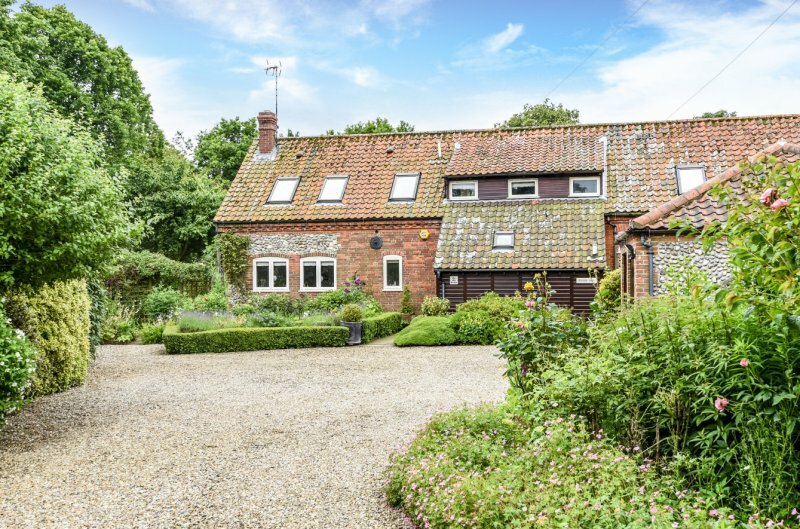 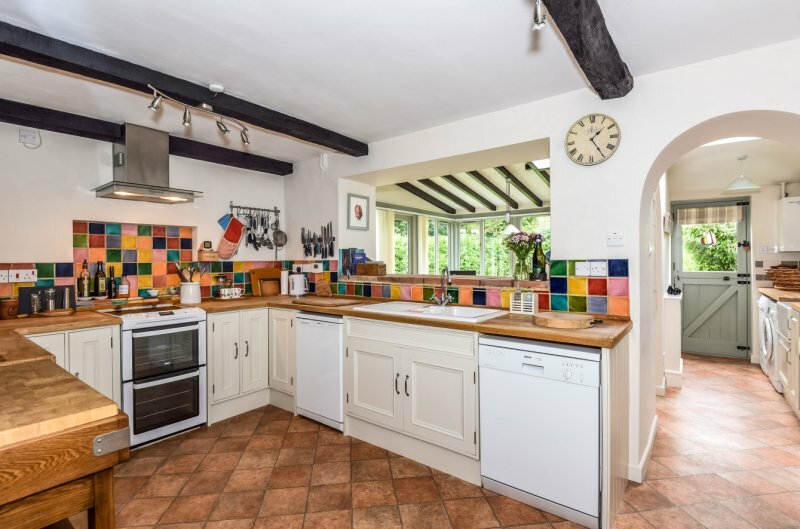 A characterful cottage with warm brick and flint exterior walls, beautiful exposed brick feature walls, exposed beams and vaulted ceilings. 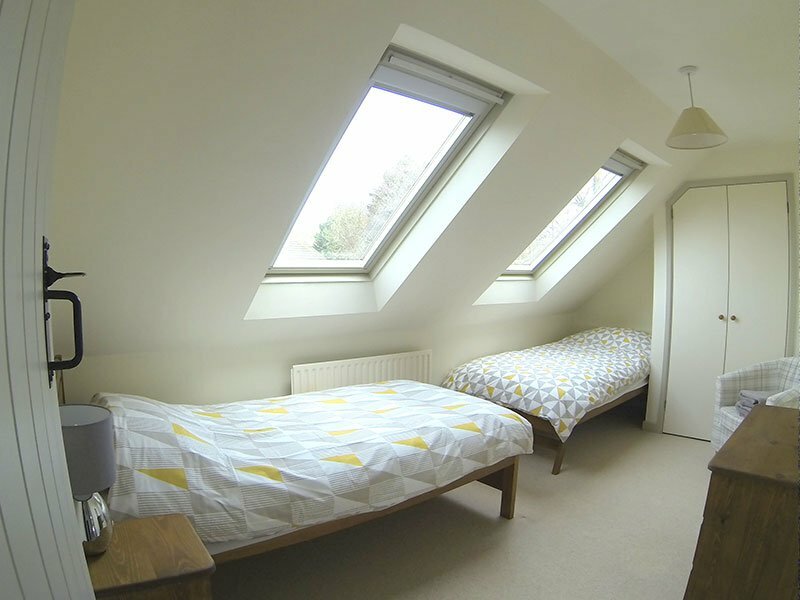 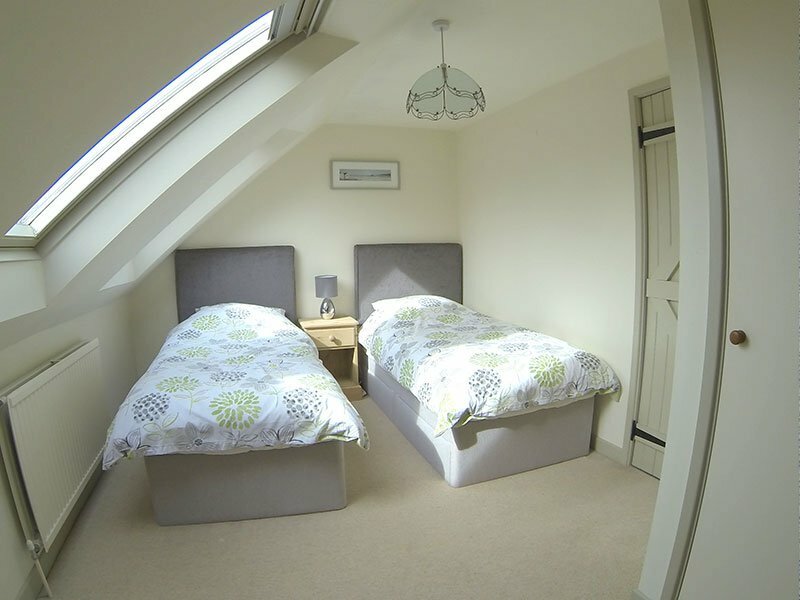 It provides spacious and comfortable accommodation for up to 6 guests. 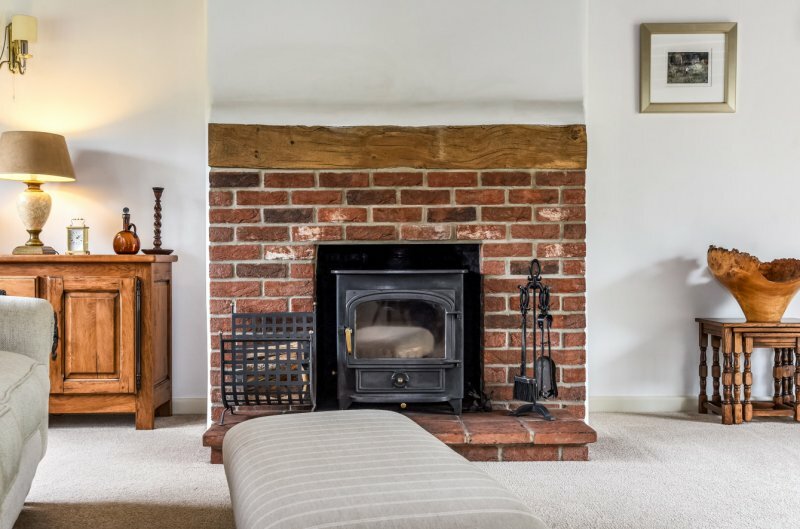 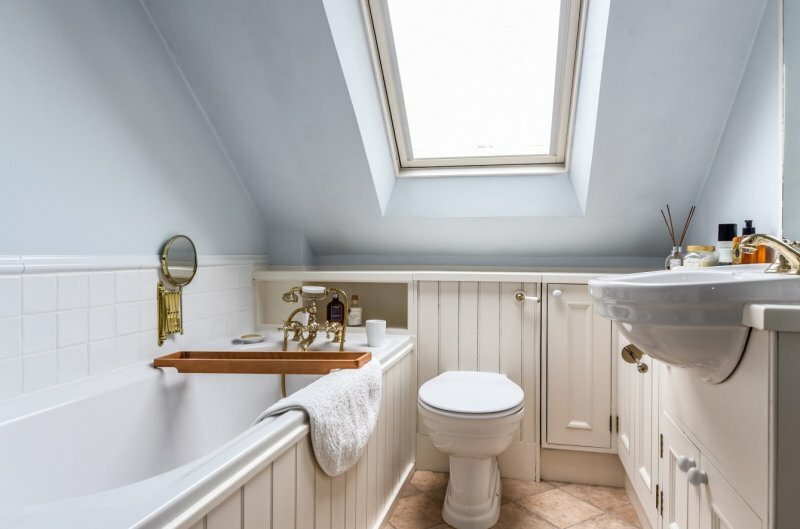 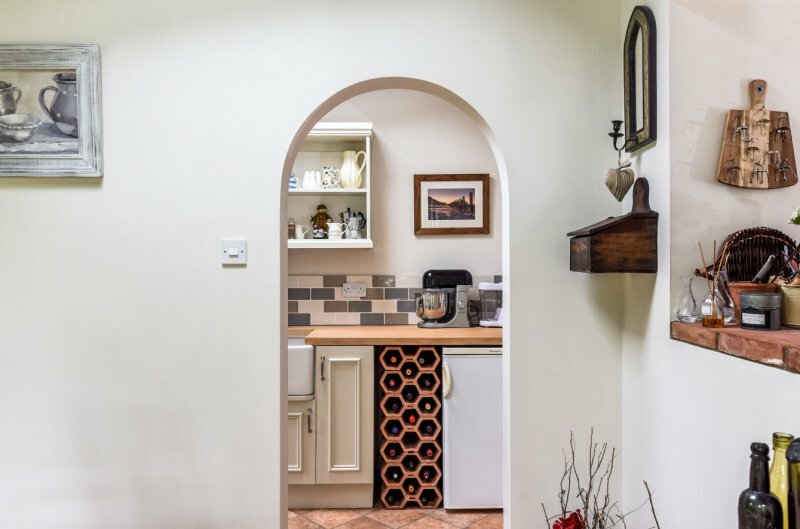 Adding to its appeal are Kerri’s Pine furniture – made locally at Reepham, glazed wall tiles, quality kitchen appliances, heated towel rails and a Sony television with Freeview and a DVD player. 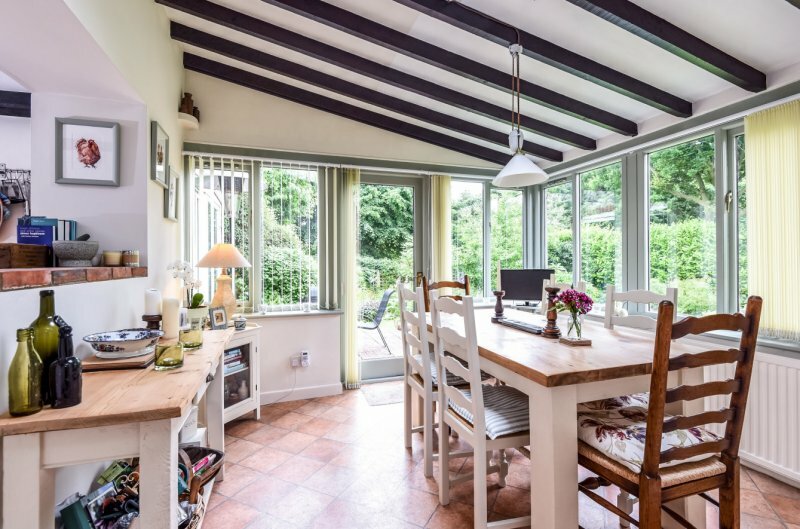 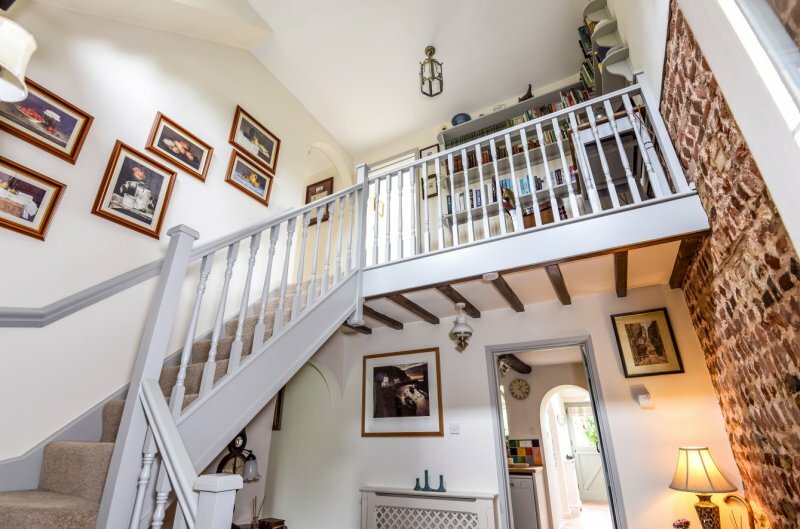 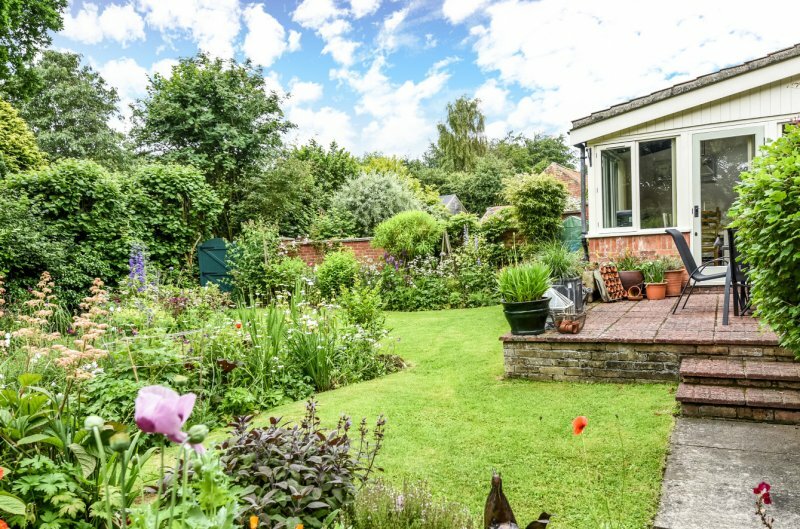 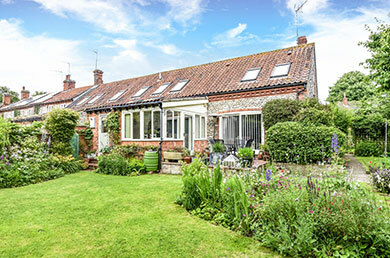 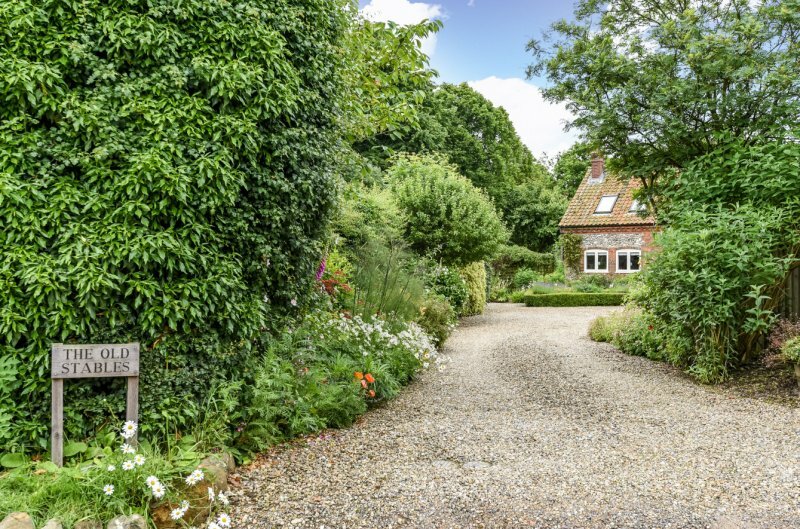 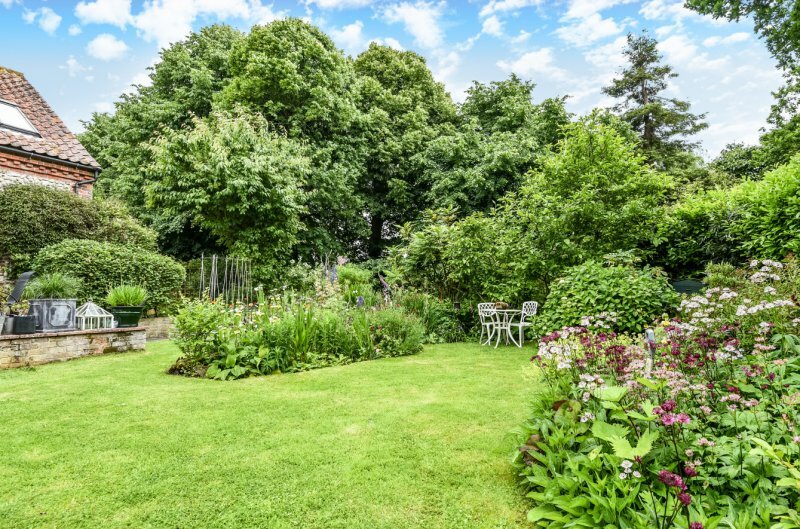 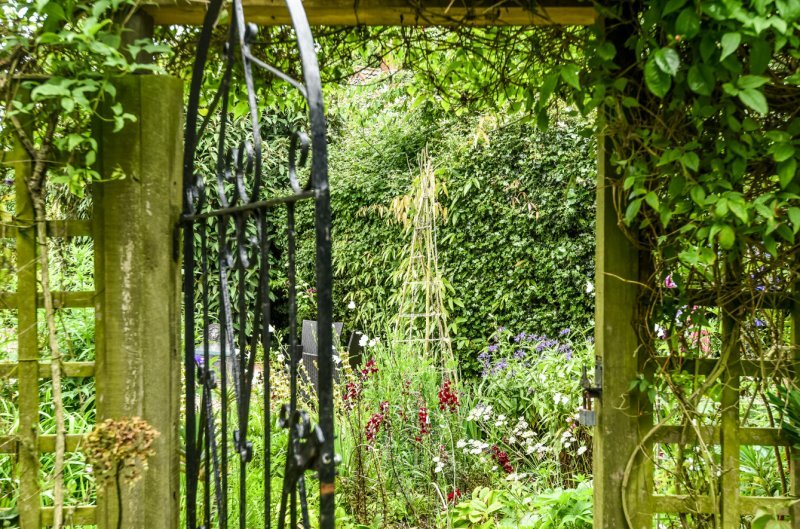 Outside, a sheltered, south facing, mature garden is an absolute suntrap with a beautiful array of flowering plants – ideal for meals al fresco or simply enjoying the sounds of the countryside. 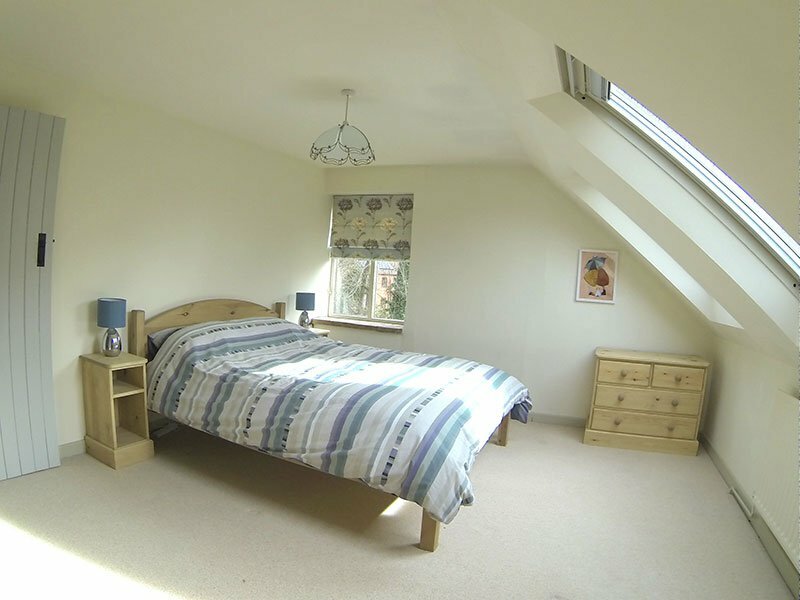 Inside, books, children’s toys and DVDs have been provided. 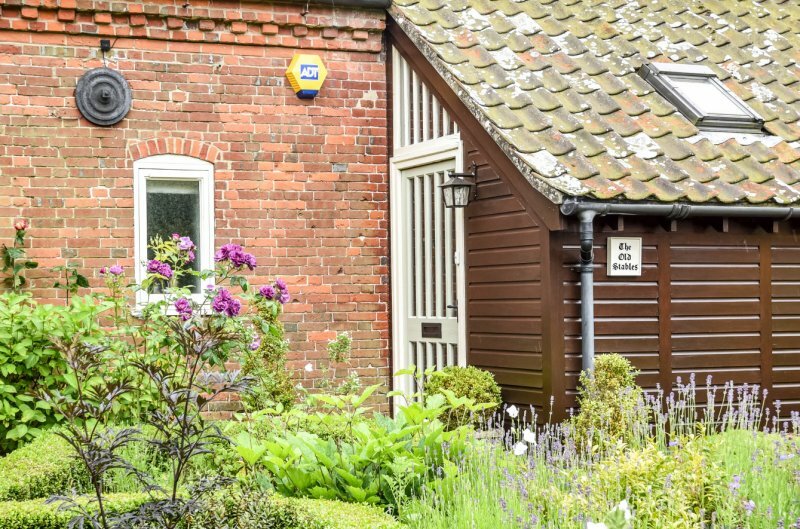 Please note this cottage is in a different location, in Gresham approximately 5 miles from the coast.